In my prior blog, I mentioned that HGTV’s House Hunters featured a “kit house” that was in Nashville. A Facebook friend and fellow Sears House lover shared some additional information on the program, enabling me to figure out what exactly HGVT was talking about. 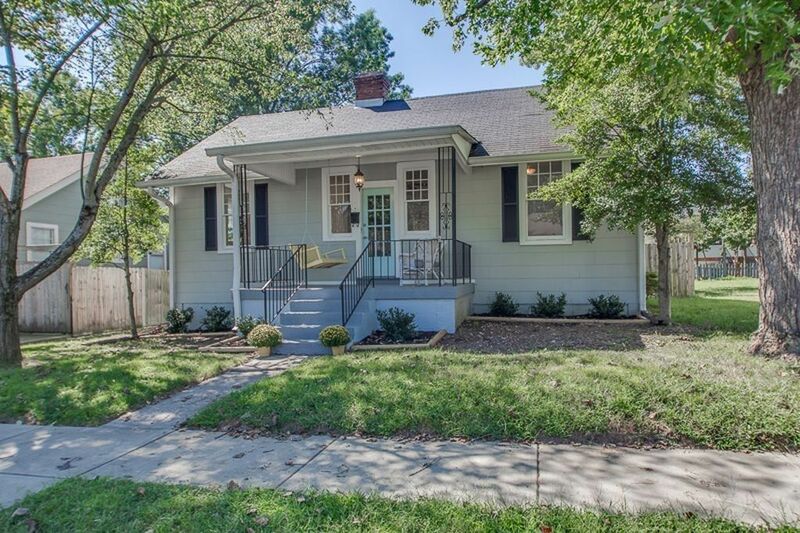 In fact, the house shown on House Hunters is located in Old Hickory, near Nashville, TN, which happens to be the site of a World War One munitions plant built by DuPont. You can learn more about Old Hickory here. When America became involved in The Great War in April 1917, there was an urgent need for more munitions for the “boys overseas.” DuPont responded to this by building or modifying several plants around the country to make munitions. Old Hickory was built from scratch and was a phenomenal logistical effort, in every way imaginable. To learn more about this, you can read my book, which has much informtion on the build-up at Old Hickory. Penniman, Virginia was also the site of a DuPont-built World War One munitions plant, and the houses at Penniman were the same models as the houses built within the Old Hickory community. These houses were the work product of DuPont. The lumber came from a variety of sources, but the designs were created by DuPont Engineering, and these models can now be found in many World War One company towns, such as DuPont, Washington; Ramsey, Montana; Hopewell, Virginia; Carney’s Point, New Jersey; Old Hickory, Tennessee; Sandston, Virginia; and Penniman. 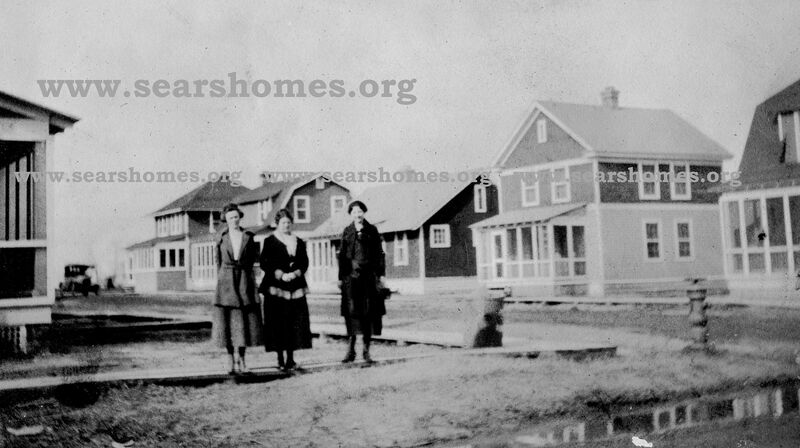 Penniman was a city of 15,000 people that was born in 1916 and was gone by 1921, and the 200+ houses within Penniman were moved to other sites, including Norfolk and Williamsburg. In fact, I’ve written a book about this amazing place, located less than seven miles from Colonial Williamsburg. The city that DuPont built at Old Hickory fared better. It still exists, and many of the 600+ houses that were built by DuPont are still in their same spot. 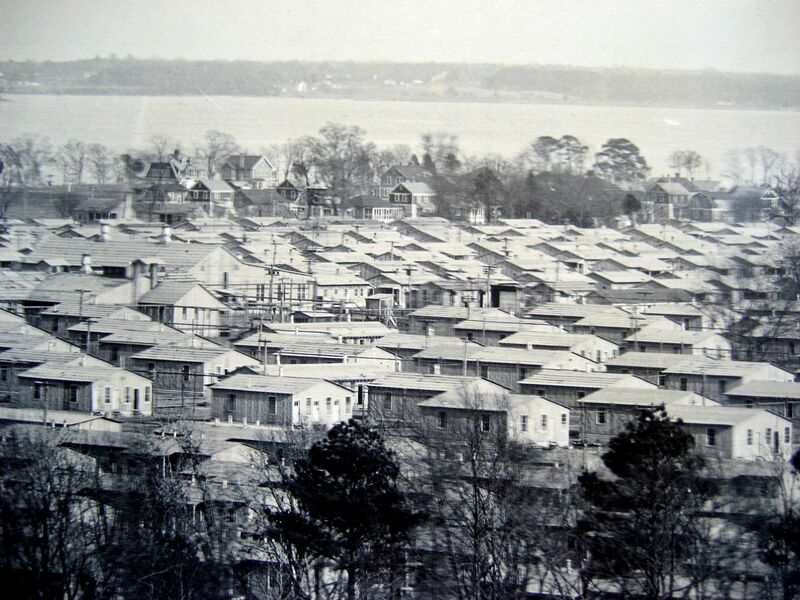 These houses from DuPont were not kits, but they were based on plans that DuPont used at several other World War One munition plants around the country. 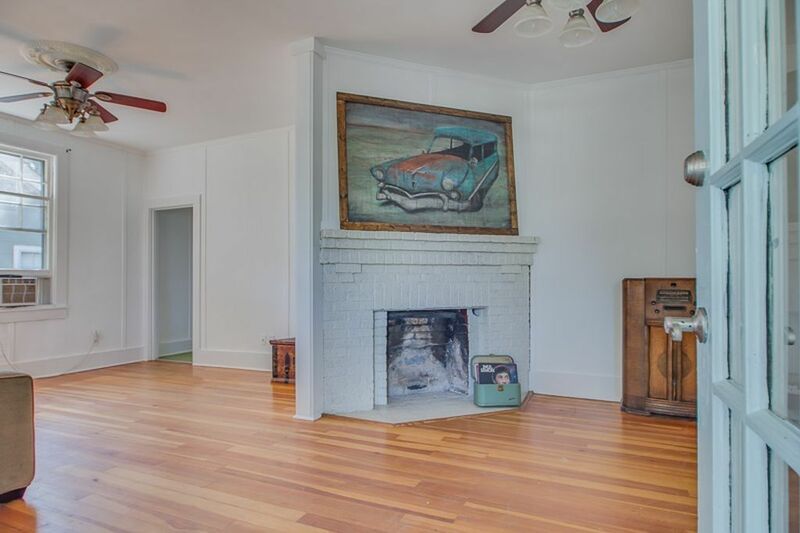 The house featured on House Hunters was known as The Florence, and was a darling cottage with many windows and something few of these plant houses had: A real masonry fireplace (see pictures below). 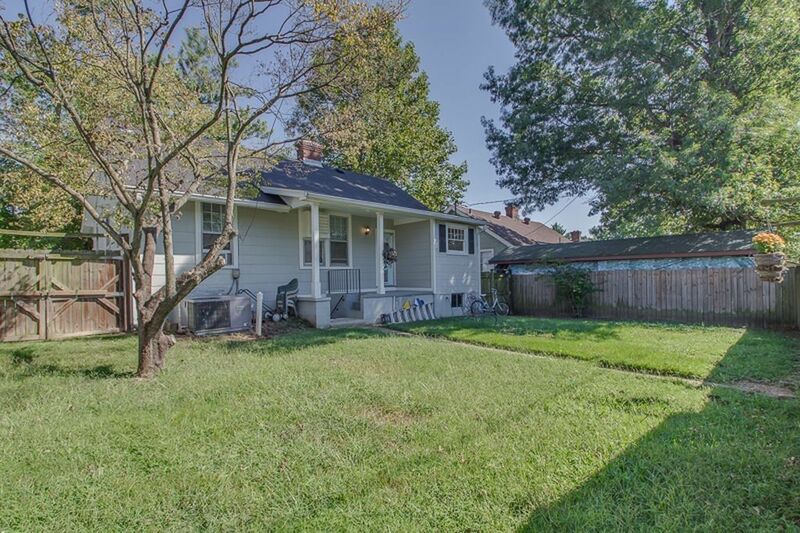 To summarize, the house featured on HGTV as “a kit house” was not a kit house. It was one of many houses designed by DuPont Engineering and built at several munition plants around the country. If HGTV wants to be considered a credible source of information, they need to spend five or six minutes on Google chasing down some of these stories. If not, I’ll keep writing blogs about them which is also pretty entertaining. To read the prior blog about this program, click here. 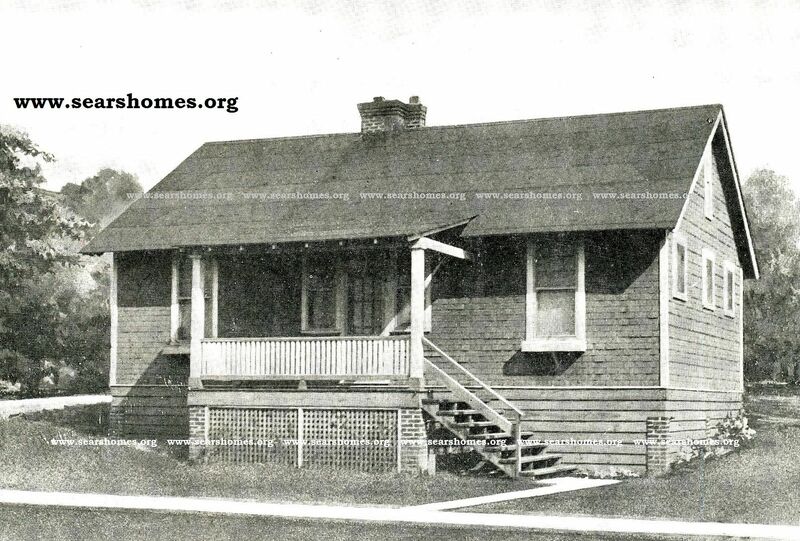 To read more about the Penniman houses that landed in Norfolk, click here. 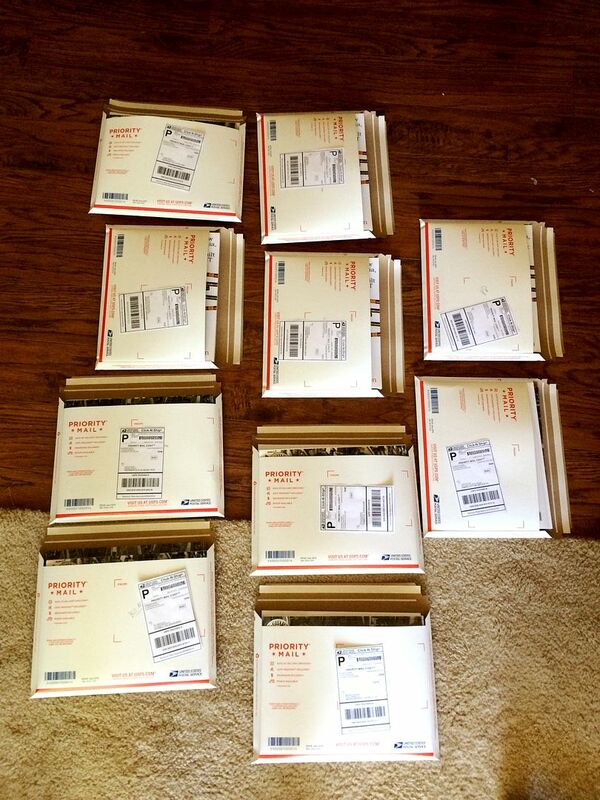 Thanks to Linda Ramsey, Robin Hurowitz, and Rachel Shoemaker for contributing to this blog! 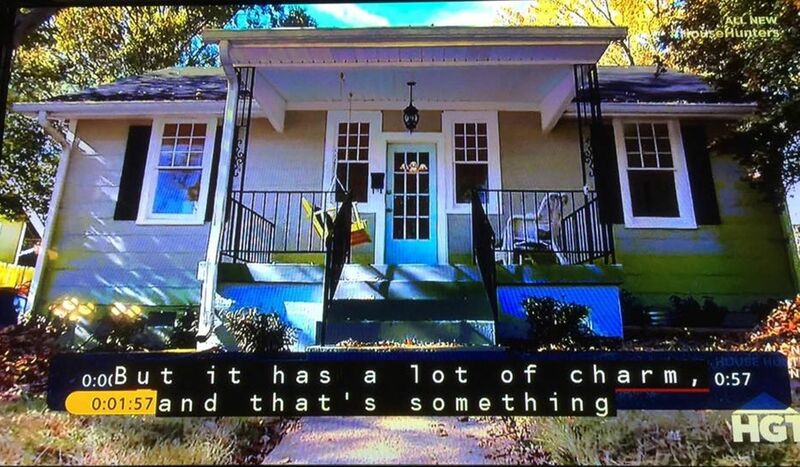 Thanks to Robin Hurowitz for supplying a few screen shots of the show on HGTV. I'm not going to show the other shots from this episode because it's too depressing for words. 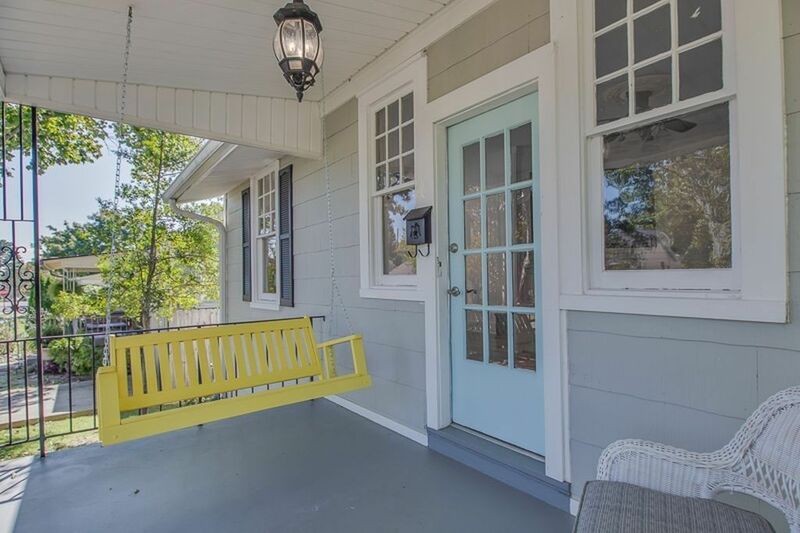 My #1 partner in crime, Rachel Shoemaker, found the original listing of this house on Zillow, which provides some wonderful details not otherwise available. The name of this model was The Florence. There are several "Florences" within Old Hickory. Prior to the convergence of the construction crew, the house was in delightfully original condition. I'm not sure what all happened inside the house. Don't want to know. The colors, the many tall windows, the size (just under 800 square feet) all make this the perfect house for a young couple. When built, there was a small transom spanning that front door, which is one of the distinguishing features of the Florence. 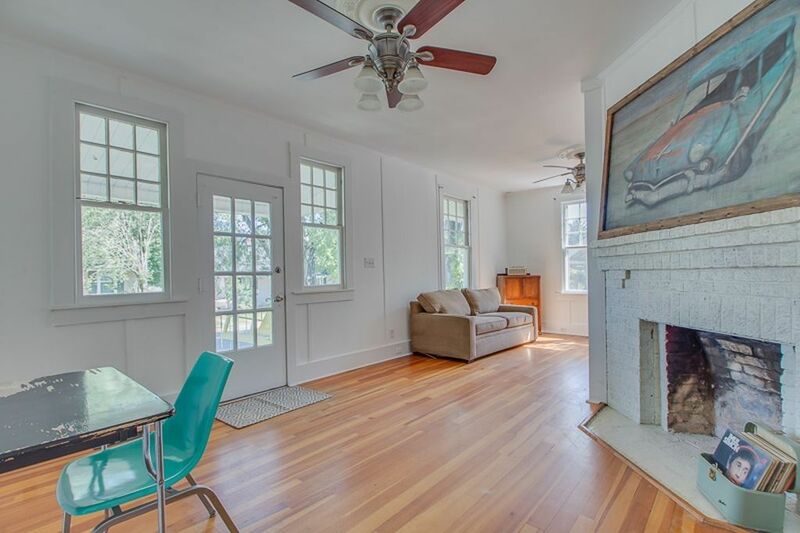 And there's that masonry fireplace, sitting at an angle in the living room. These framing and flooring of these homes is probably Southern Yellow Pine, probably harvested from Mississippi (but that's a guess, based on what I know about the houses in Penniman). 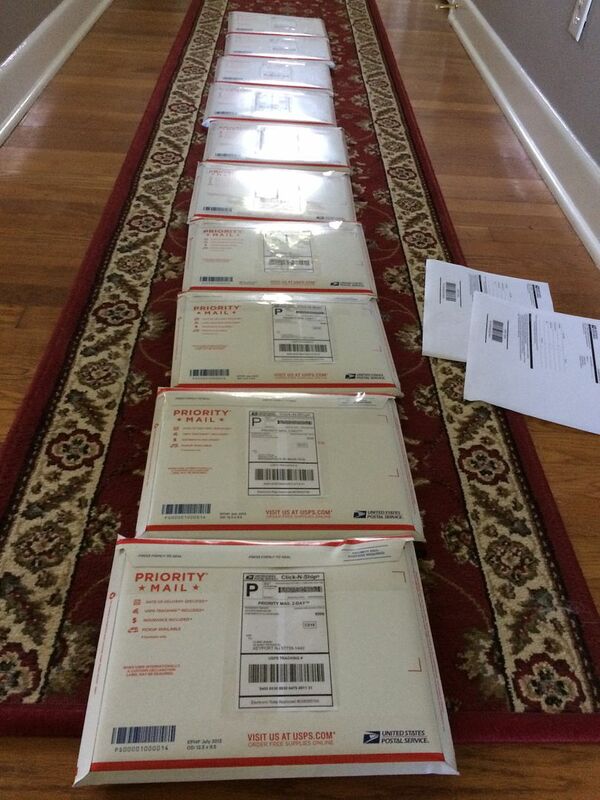 I do know that these are pine floors. 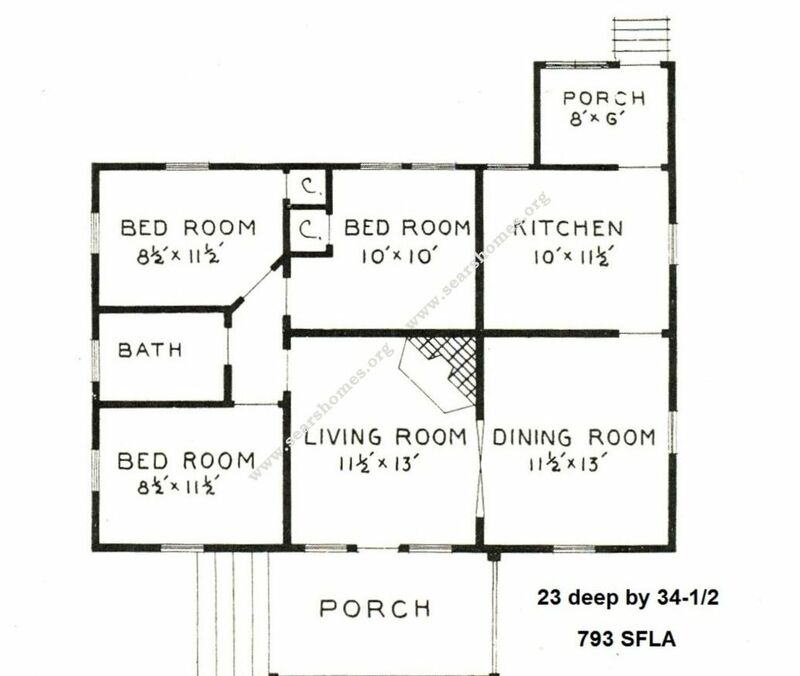 Here's the floorplan for The Florence. 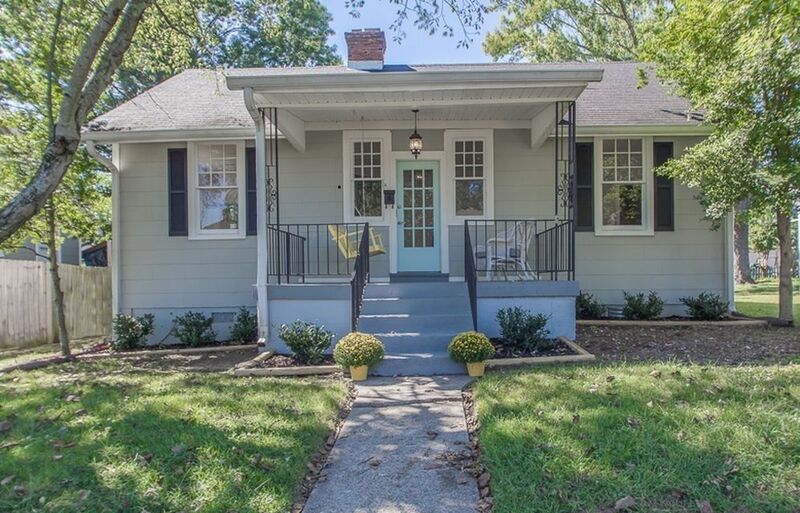 The house in Old Hickory is "flipped" so that it's a mirror image of this house (shown above). When built, this house had several walls, which are now gone. The rear of the home is also largely original, and shows that it was also a perfect match to this Florence catalog image. The kitchen was one of my favorite features of this house (as built). That right there is my dream kitchen. Absolutely, my dream. 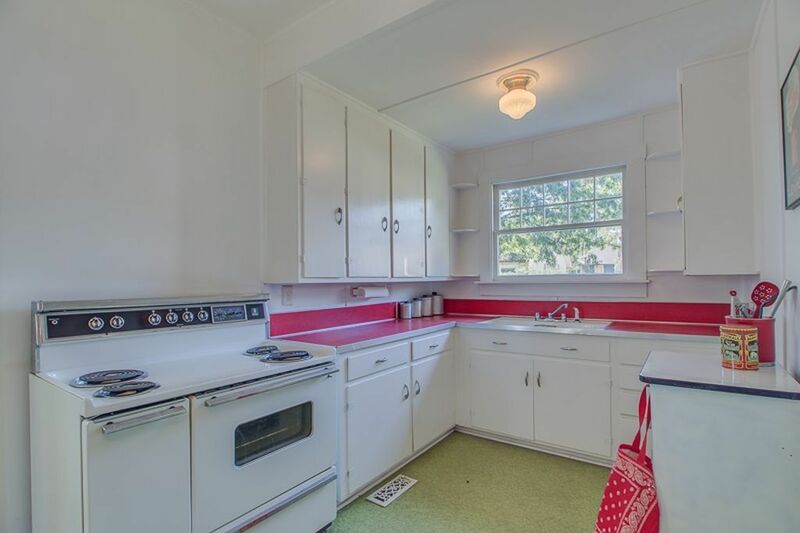 Oh, to find a house with that kitchen. It also went bye-bye in the remodel. 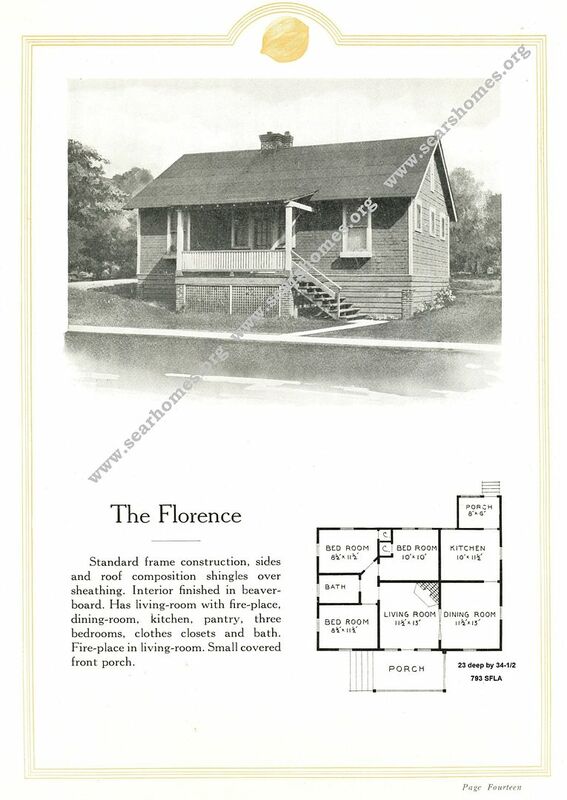 The Florence, as shown in an old catalog showcasing the DuPont models. 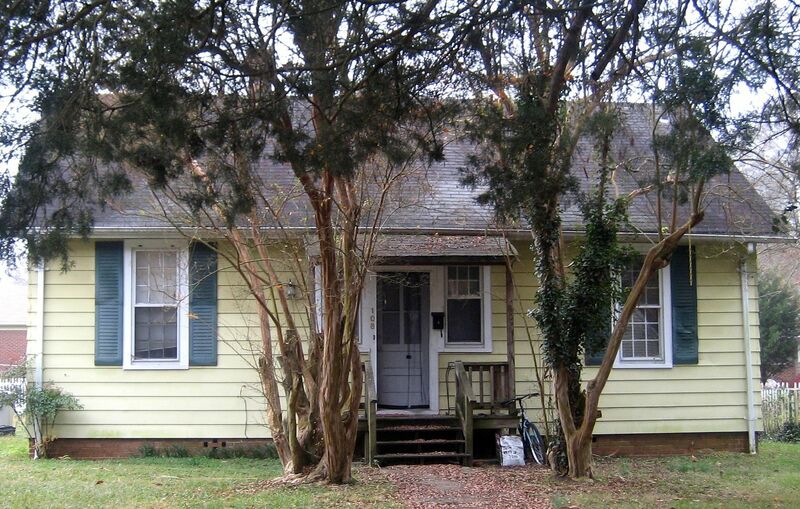 And here's a Florence with its original front door in Williamsburg, Virginia. This was originally located at Penniman, and moved after the war (along with 200+ houses). Williamsburg has a handful of Penniman houses. It's a beautiful house and in very good condition. I haven't had the heart to watch the entire episode, but I'm pretty confident that the home's exterior was undamaged by the "remodeling." The Florence is not a kit home, but it did come from DuPont. And amazingly, this whole thing circles back to the story of Penniman, a village outside of Williamsburg with more than 15,000 inhabitants at its peak (in late 1918). 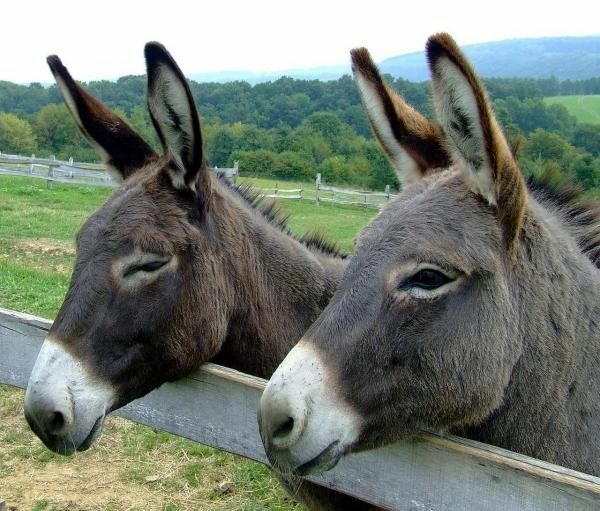 Photo is courtesy Hagley Museum and Library. The Whisnant family stands in front of a Florence on the streets of Penniman (1918). 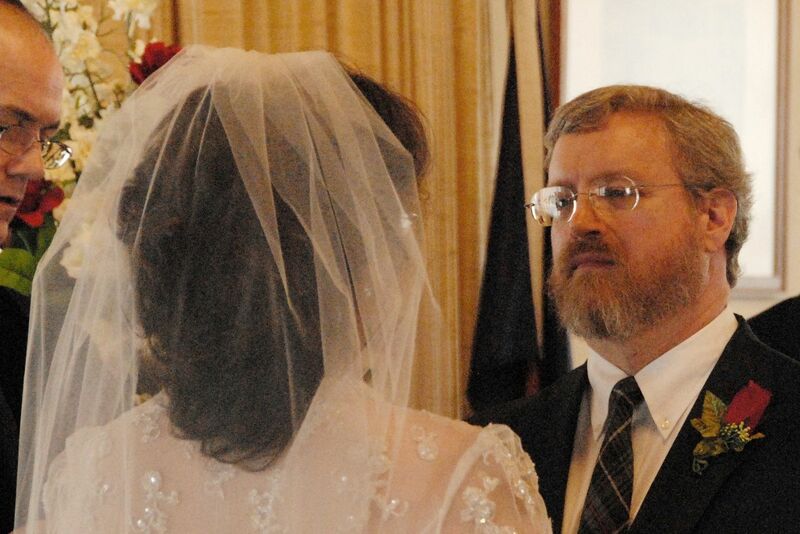 Image is courtesy of the Whisnant family, and is reproduced with their permission. HGVT really needs to do a little research before spreading this information. However, if they don’t, I’ll keep writing blogs about them which is also pretty entertaining.